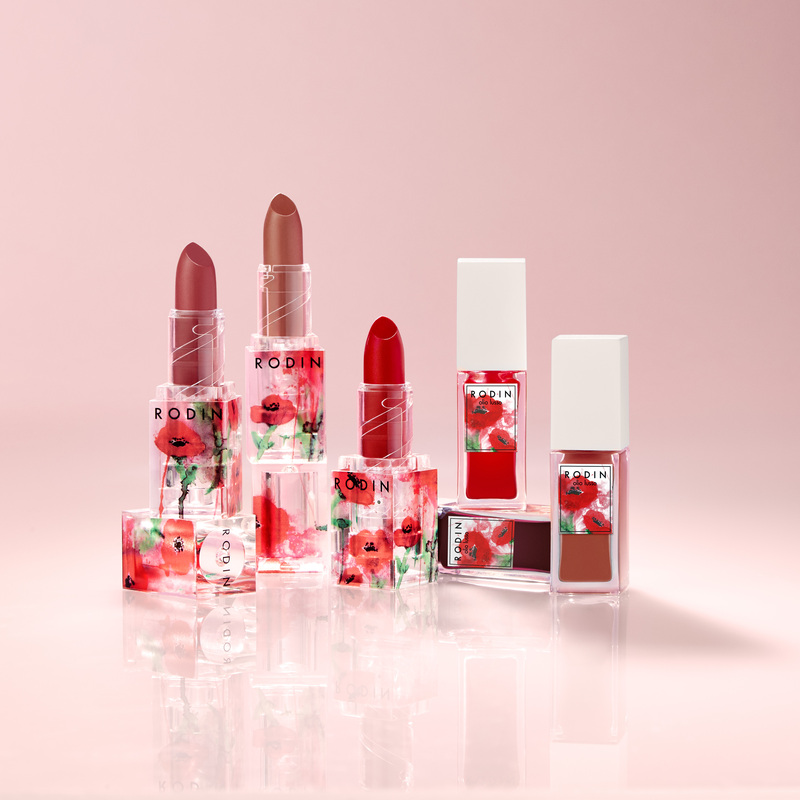 Fashion stylist Vanessa Traina delves into the world of beauty with her first collaboration with opulent skincare and makeup brand RODIN olio lusso. Trania’s collection was created to inspire women to embrace their natural beauty,’ she says. ‘Think of how a woman looks after a brisk walk on a cool day – windblown hair, flushed cheeks, stained lips,’ Trania explains.